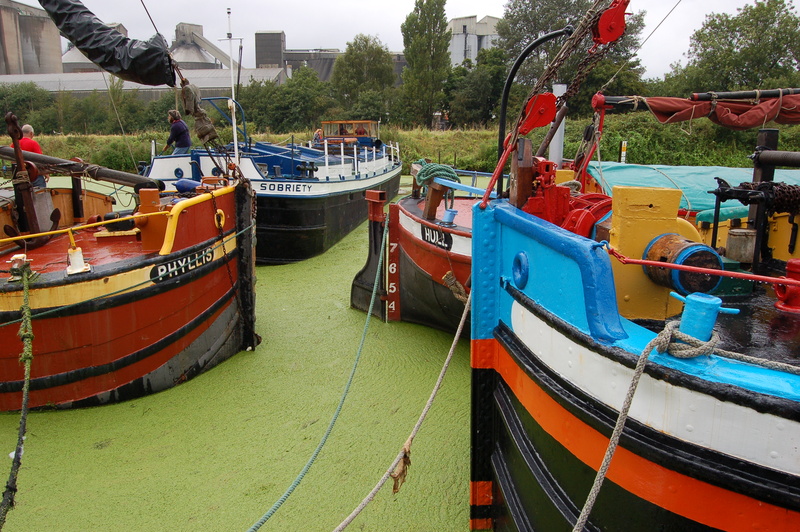 The Sheffield size Humber sloops and keels were so called because their length – up to a maximum of just over 61 ft 6in – allowed them to navigate as far as Sheffield, as well as to other inland ports such as Lincoln, Nottingham, Wakefield, Leeds, York and Beverley. 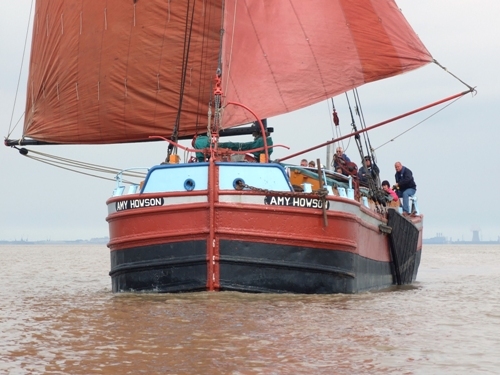 AMY HOWSON was built as a steel hulled Sheffield size keel in 1914 by Joss Scarr & Sons, Beverley, for George Robert ‘Cuckoo’ Scaife, who named her SOPHIA, after his wife. 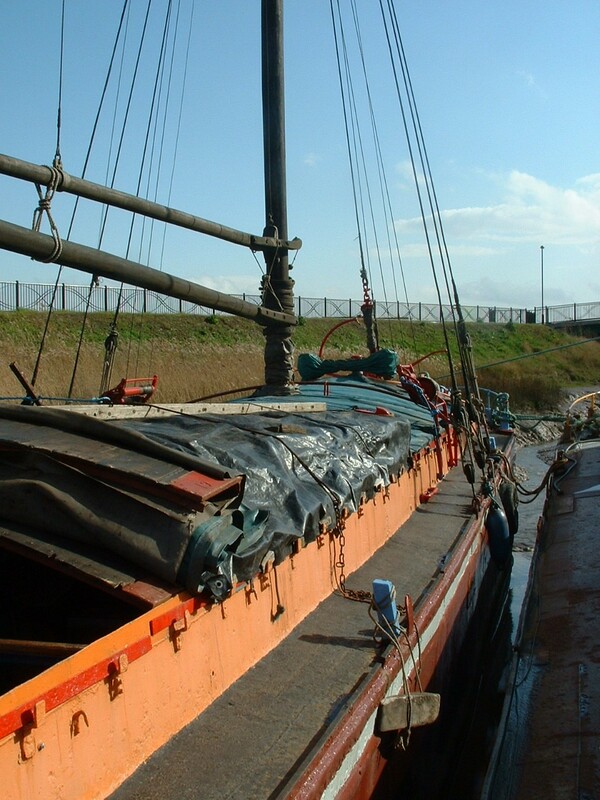 The vessel carried coal from the West Riding to Hull and Beverley, taking general cargo, including grain, on the return voyages. 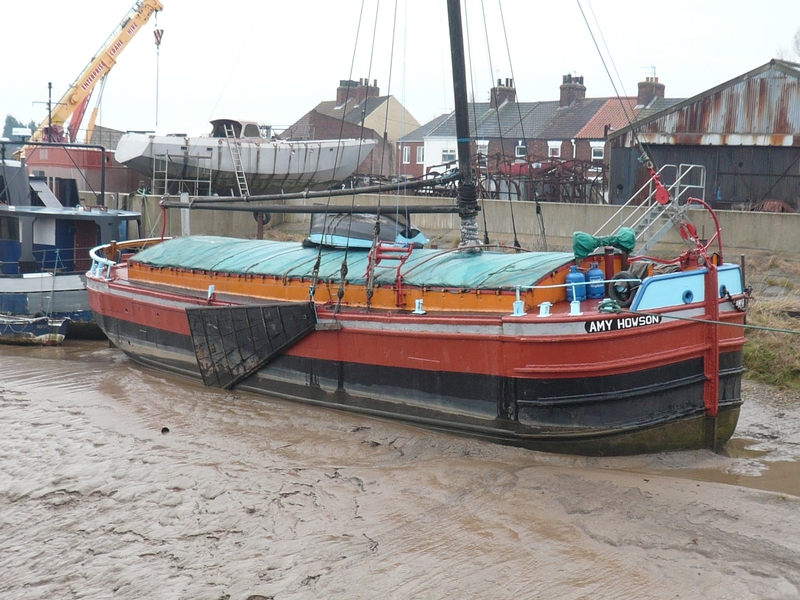 After a year she was sold to Ernest Wright who re-rigged her as a sloop at Clapsons shipyard, Barton Upon Humber, to carry stone for the riverbank repairs on the lower Humber. 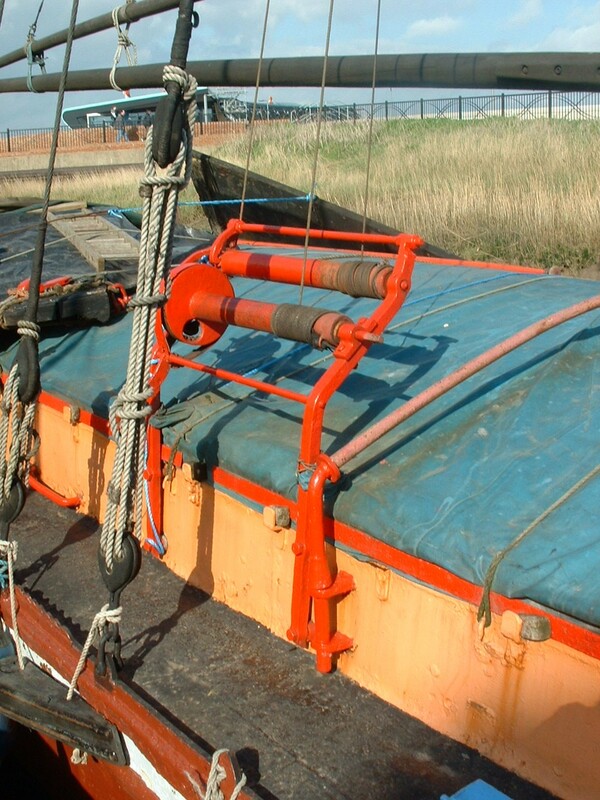 The fore and aft sloop rig was more suited to estuary work than the square rig of the keel. In 1920 she was sold to Goldthorpe, Scott and Wright of Grimsby, who renamed her I Know, and used her to carry general goods and parcels between Grimsby and Hull, but this ended when she was repossessed by Barclays Bank. In 1922 the bank sold her to William Barraclough of Hull, who renamed her AMY HOWSON after one of his married daughters. 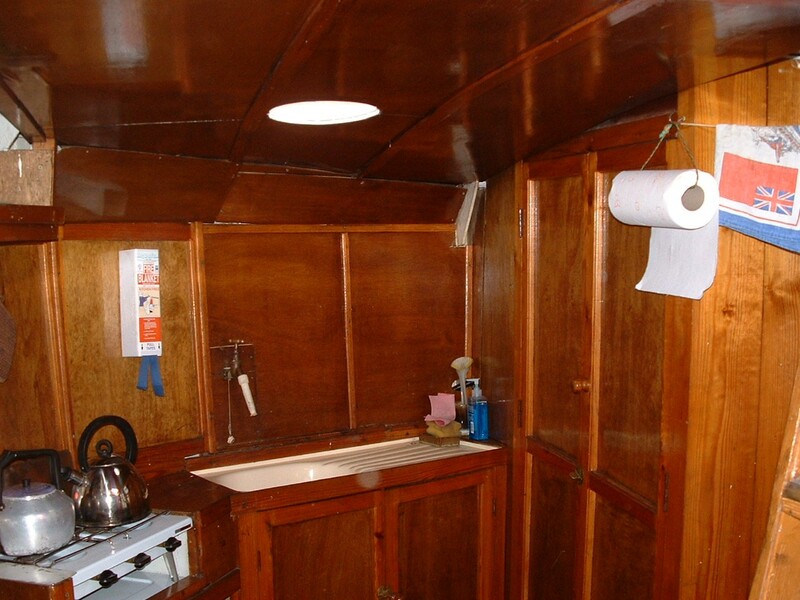 The sloop was now owned by the same family group that owned PHYLLIS (q.v.). 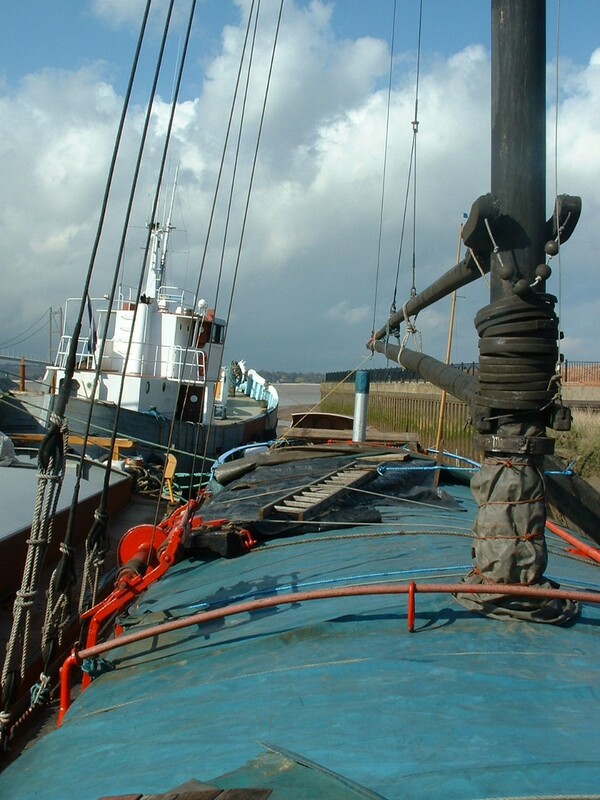 She carried phosphate for the chemical works at Barton and Howden Dyke, oil seed to Yarborough Oil Mills at Brigg, as well as general cargo like grain from the King George V Dock in Hull to Sheffield, returning with coal. 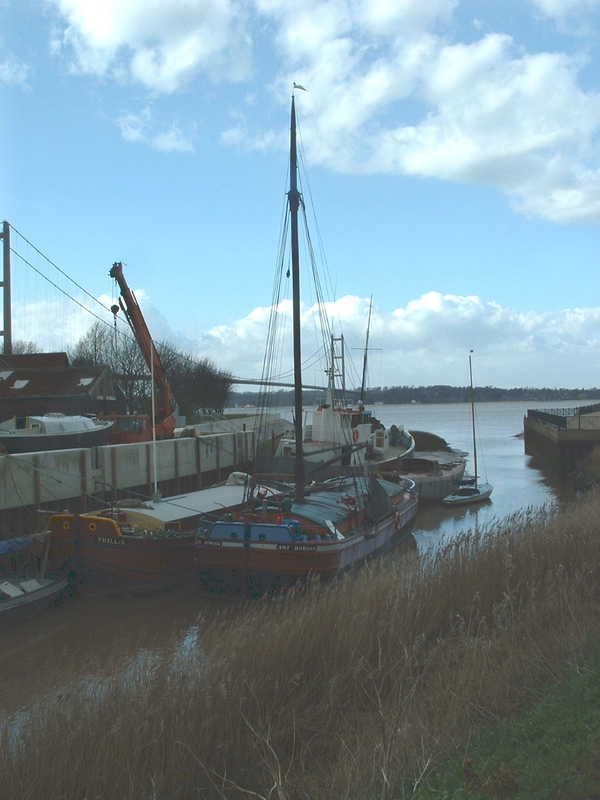 In 1935 she collided with the cast-iron swing bridge over the lock at South Ferriby and destroyed it; she was then stuck in the Ancholme until the rebuilt bridge was opened. 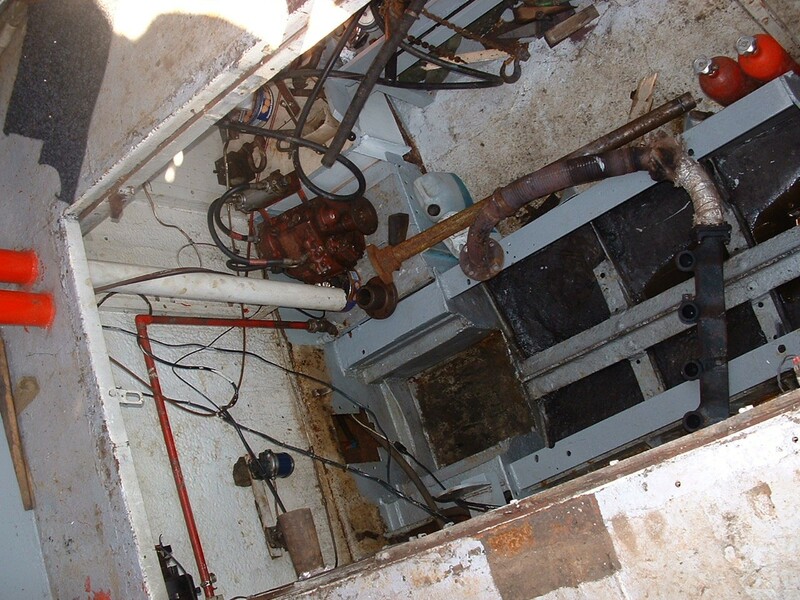 In 1939 her aft cabin was replaced by a 3-cylinder Ailsa Craig diesel engine and the sloop rig was taken out. This engine was replaced by a 30 hp Lister diesel in 1953. 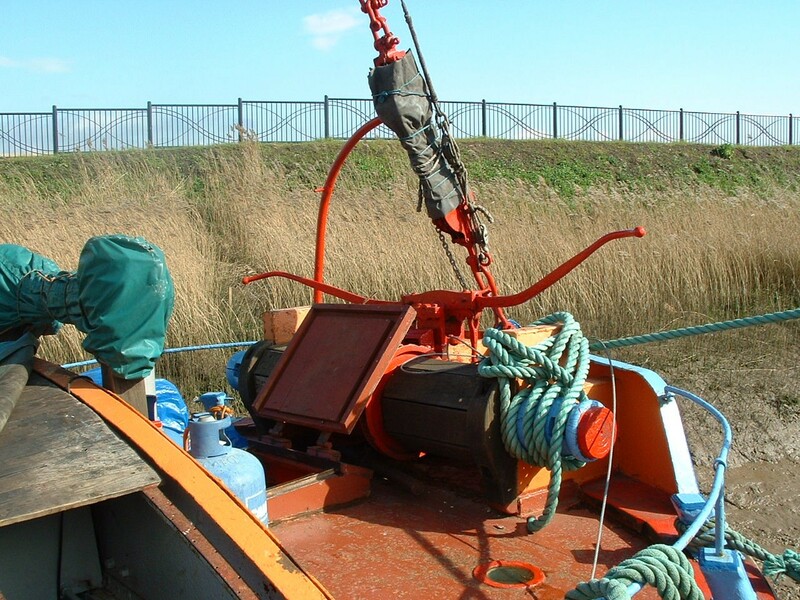 AMY HOWSON continued to work for the Barraclough companies for the rest of her working life, until late 1973 when she was laid up at Hennebiques Wharf, Hull. 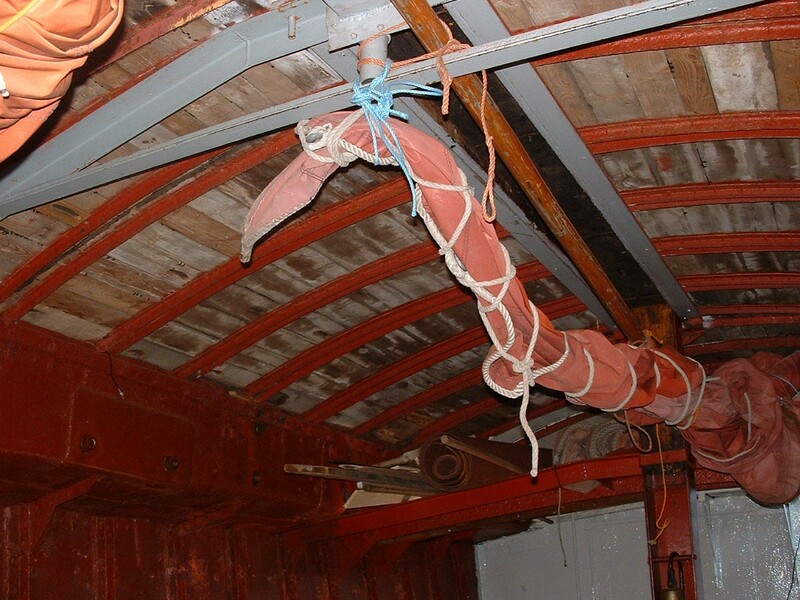 In 1976 she was bought for £300 by the Humber Keel and Sloop Preservation Society for restoration as a keel. 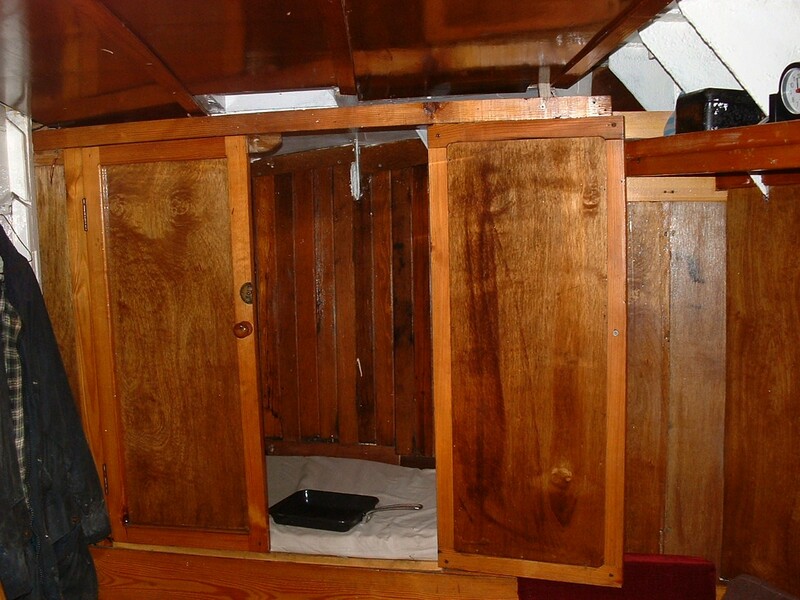 The engine was moved forward into the aft of the hold, a well deck was fitted on top of the new engine room to provide seating space for passengers, the fo’c’sle cabin was stripped and converted into a bosun’s store, and using the cabin woodwork from another vessel, a new aft cabin was created. New sails were made by Jeckells & Son of Wroxham. 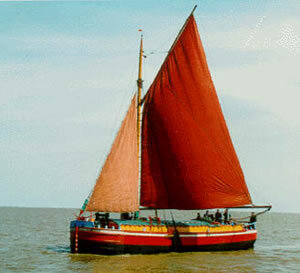 AMY HOWSON was under sail again in June 1981. 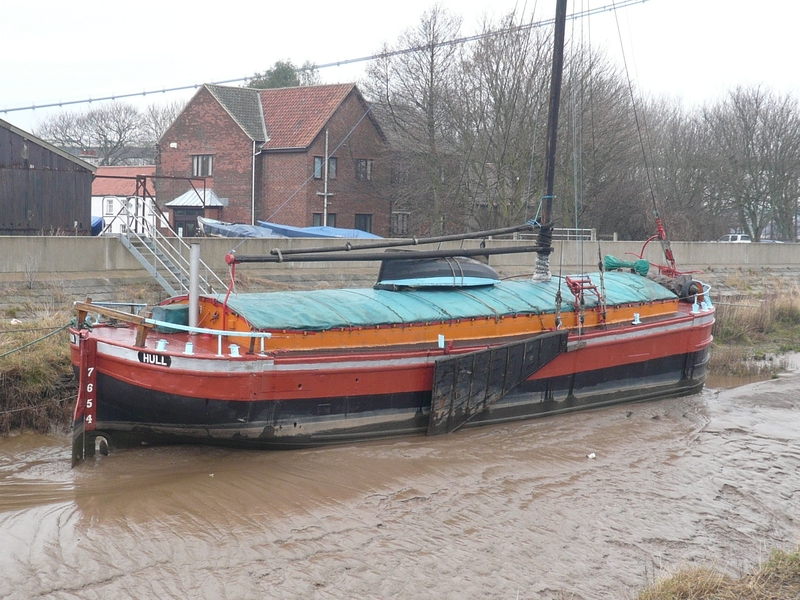 Based at South Ferriby, she can carry 12 passengers and makes regular sailings on the Humber as well as attending rallies and festivals up and down the canals and rivers.